Sun Minerals Pty Ltd has an option to acquire 100% of the Copalquin concessions in Durango state, totalling 7,005 hectares and which cover the entire Copalquin Mining District, a major epithermal centre for gold and silver and hosting over 32 historic gold and silver mines. Previous drilling at Copalquin by others and Sun’s recent mapping, rock chips sampling and geochemical work has identified six exploration targets within the central 1,600 hectare section of the concessions. There exists a north dipping, low angle structure that extends E-W for at least 2km and which has hosted significant high-grade drill intercepts at the western end. High angle veins just north of the low angle structure have hosted significant high grade past production and drill intercepts. These high and low angle structures are expected to intersect about 250m below the surface and will be targeted in Sun’s drill initial drill programme. The project is drill ready for 2019. Sun Minerals is a private Australian exploration company founded in 2017. The principal shareholders/directors have worked together for over 20 years in Australia, Republic of Georgia and Mexico with a string of successful projects and developments including Ocampo open pit BFS and Palmarejo (3Moz AuEq, commenced construction prior to Coeur takeover) both in Chihuahua state and Cerro del Gallo resource definition and DFS prior to Primero takeover. Copalquin is a major epithermal centre for gold and silver. The 7,005 Ha concession area hosts over 32 historic gold-silver mines. Six exploration target areas with one advanced exploration target (pre resource). Drill ready for H1 2019 diamond core drill programme. Sun Minerals is investigating funding options and seeking partners for this highly prospective and advanced exploration project. 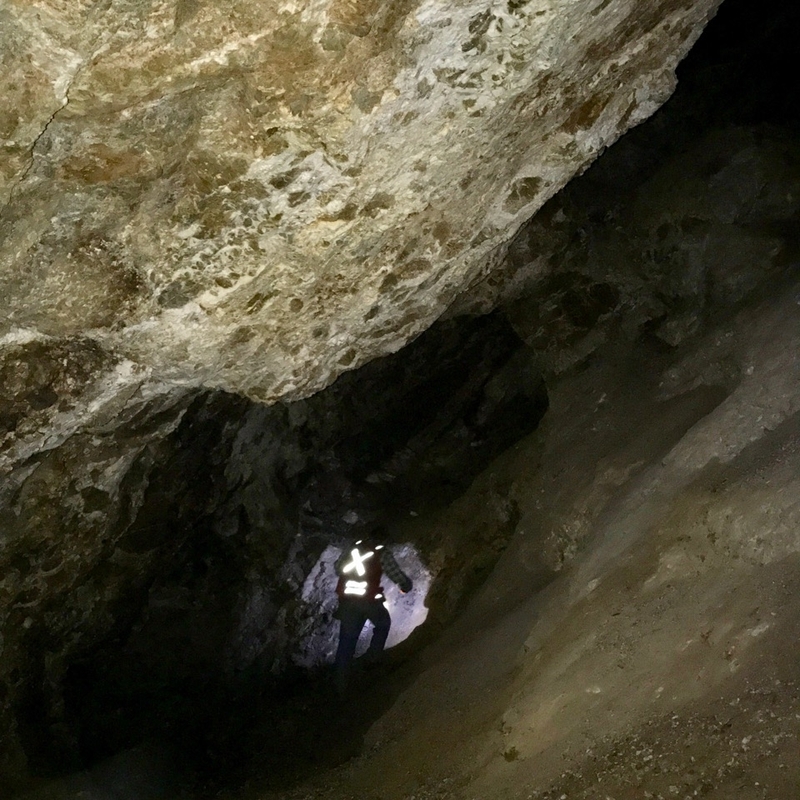 Inside the La Soledad mine workings in the Copalquin Mining District, which hosts over 32 known mines. An experienced team of professionals with many years of experience exploring and developing projects in Mexico.